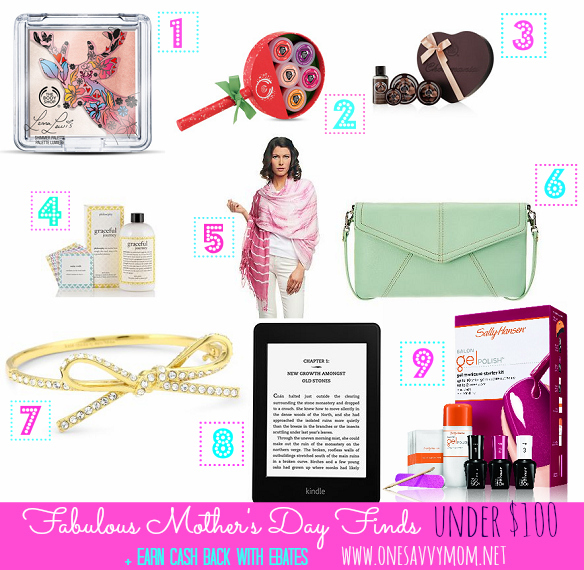 Mother's Day is fast approaching! Ebates is making it fun to honor the mother's in your life with something fabulous, all while earning double cash back on your purchases. Take advantage of amazing cash back offers on brand favorites such as JCrew, Coach, QVC, Macy's, Sephora, The Body Shop, Lands' End, Amazon and MORE! 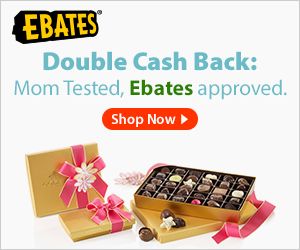 The Mother's Day event at Ebates runs through May 13, 2012. Not an Ebates member yet? What are you waiting for? Membership is completely free. Sign up for a free Ebates account , shop your favorite brands online and earn cash back on your purchases - it's that simple!